A woman was able to escape a fire that caused significant damage Sunday afternoon at Sherwood Forest Mobile Home Community. GREENVILLE – A mobile home suffered what was described as significant damage in a second alarm fire Sunday afternoon at Sherwood Forest Mobile Home Community. 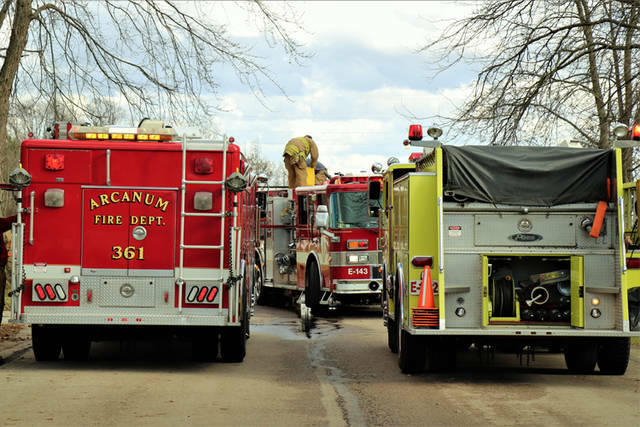 At approximately 1:20 p.m., emergency personnel from New Madison Fire, Greenville City Fire, Arcanum Rescue as well as numerous mutual aid departments responded to Sherwood Forest, Lot 13 Little John Drive, to the report of a possible electrical fire in the residence. 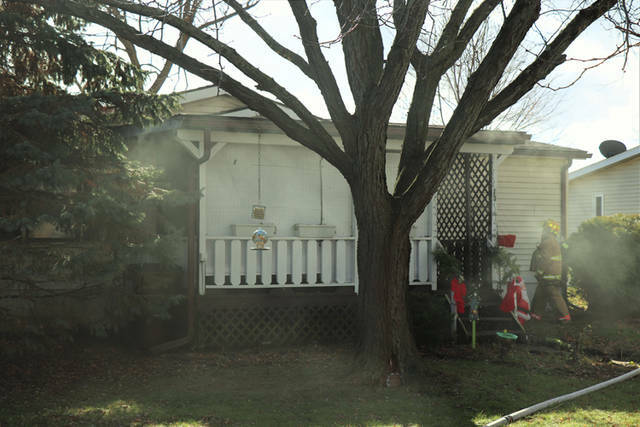 According to New Madison Fire Department’s public information officer, crews arrived to find a single story residential structure with light smoke showing. Fire was located at the rear of the structure and was able to be extinguished and contained before it was able to spread throughout the residence. The cause and nature of the fire is undetermined at this time until the completion of the investigation. Cathy Wise, who resides at the address, was the sole occupant of the residence and was able to escape without any injuries. 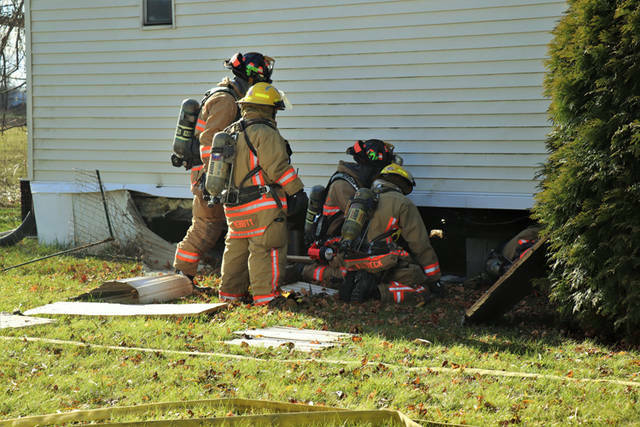 The fire will remain under investigation by the New Madison Fire Department. 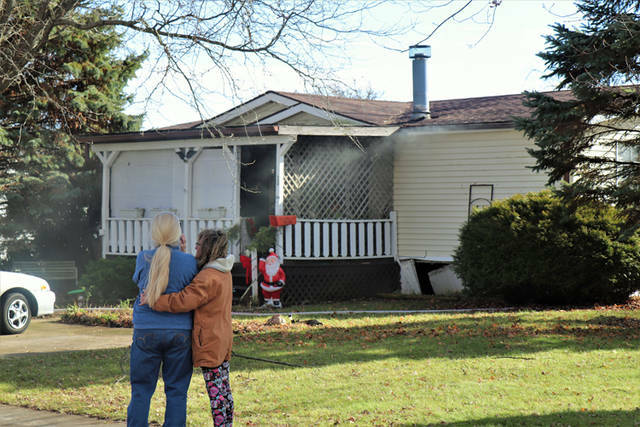 This entry was tagged Arcanum Rescue, fire, Greenville City Fire Department, Greenville Fire Department, New Madison Fire Department, Sherwood Forest, Sherwood Forest Mobile Home Community. Bookmark the permalink.